Safelincs Italy www.safelincs.it reported strongly increased sales of the Kidde 9CO5 Carbon Monoxide Detector towards the end of 2008 following a test report in the ‘Altroconsumo’ product rating magazine. 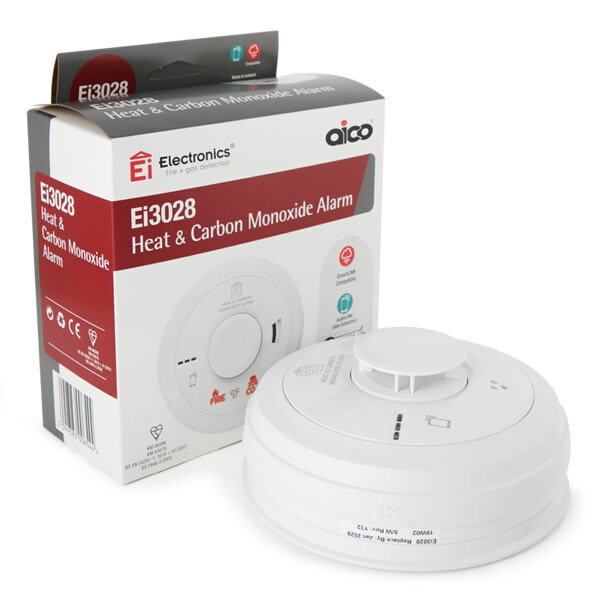 Altroconsumo judged the Kidde CO alarm as the best out of a group of 5 carbon monoxide detectors. The alarm was classified as excellent and was also judged as superior in terms of competitiveness.